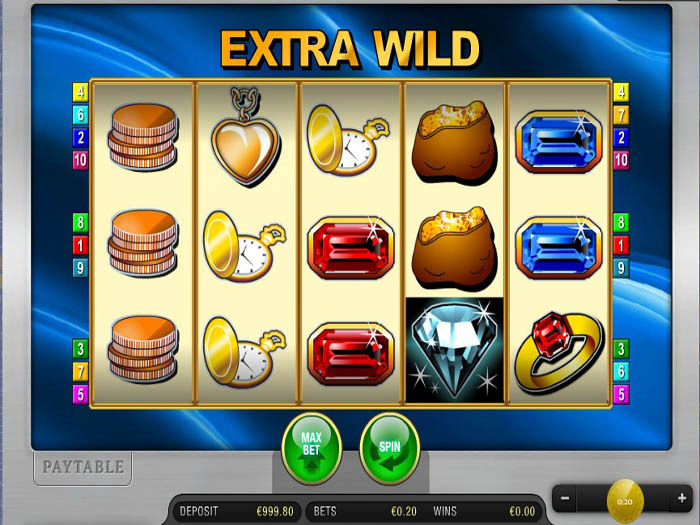 Extra Wild Free Slot - Try it Free! Extra Wild Free Slot is a high paying slot machine that has a lot to offer to its players, which is apparent from its name, Extra Wild. The game is brought to players by one of the biggest and prominent names in the industry of online gambling, Merkur Gaming. Players can get to try out the game here for free without having to make any deposits or place any real money bets before they head to online casinos such as Mr. Green or Vegas Paradise. The game has 5 reels and boasts a total of 10 pay lines that players will be able to place their stakes on. The game has one betting option that players can toggle through to specify how much they want to place on each spin. This betting option is the coin value. They will find this option under the reels on the right side. They will click on the – and + signs to go through the different available coin values that vary between 0.10 and 10 credits per spin. Players can then start the game by clicking on the spin button to start the game, which will spin the reels and its symbols once, or they can choose a number of spins at the auto play feature so they can kick back and relax as the game spins and as they earn the great payouts that it has. Speaking of payouts, they can all be found at the paytable of the game that can be opened by clicking on its button. The symbols that would land across the reels and lines include a golden pocket watch, golden coins, a golden vault, a ring, a blue sapphire, a red ruby and a diamond. Whenever players manage to earn a payout by getting at least 3 matching symbols on the same line from left to right, they will be able to double up that reward by playing the gamble game. 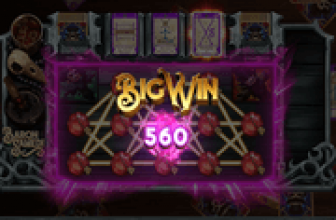 It is a 50/50 chance game of luck. They can keep doubling up as long as they keep winning, but they will lose it all if they lose. Of course, they can choose to collect the winnings at any time. Since the game is entitled Extra Wild, players can expect to find a wild symbol which is the golden safe door. 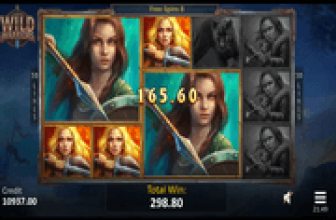 This wild icon is going to substitute for other icons on the reels and lines of the game to enable players to form a winning combo so they can claim a payout. It also pays an instant prize if it does not help in substituting for an icon to form a winning combo. It also multiplies winnings that it helps in creating. Extra Wild by the fine folks at Merkur is just that - Wild! The golden safe door is the wild symbol and in the event that it does not help give a winning combination on the lines, you will get an instant prize. Gotta love that! Lots of fun to play without some of the experience needed for some more advanced slot games.